Joseph Zambarano has worked professionally as an artist, craftsman and builder. 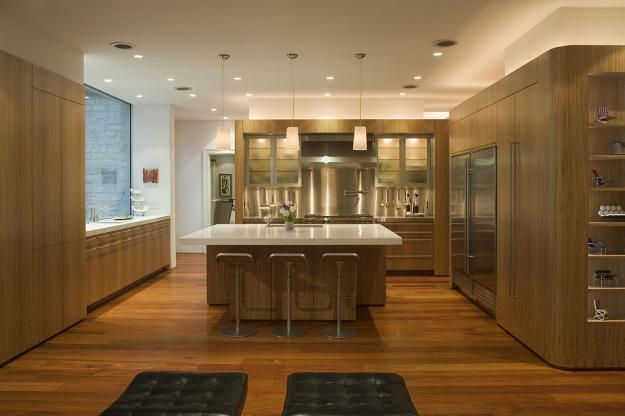 His current practice offers design, fabrication, finish and installation of premium grade architectural millwork. Along with his team of skilled designers and craftspeople, Joseph builds extraordinary woodwork to fit the needs and aesthetics of his clients. Joseph's work elegantly blends his extensive experience as a traditional craftsman with his knowledge of modern design.